This old prison built in 1886 is where the timeless classic "The Shawshank Redemption" was mostly filmed. It finally ceased operations in 1990 when a federal court ordered it to close down due to inhumane treatment and overcrowding. 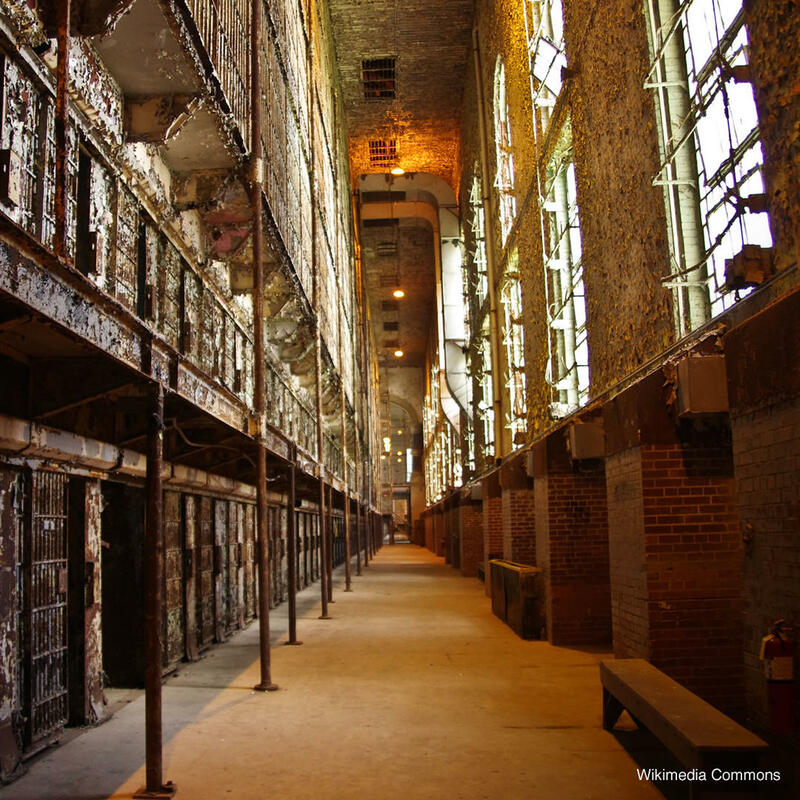 Like many prisons, this one has a dark history which the tours now capitalize on. Explore the prison with the Murder Mystery Dinner or take part in the Paranormal tours. For movie fans, the reformatory offers the Shawshank Trail where you get to explore 15 of the filming sites in the movie.